Ep. 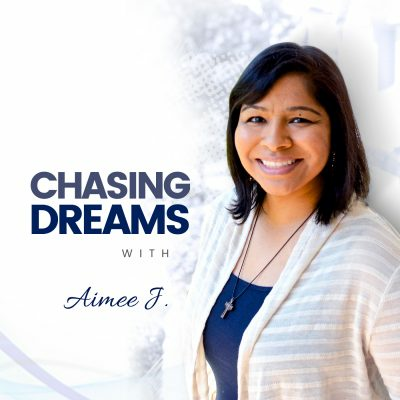 120: Kwame Christian ­- Negotiating Anything While Chasing Dreams | Aimee J.
Kwame Christian is a business lawyer and the director of the American Negotiation Institute. In this role, he serves as a negotiation consultant for attorneys and for companies closing large business deals. He also conducts live training sessions for organizations. 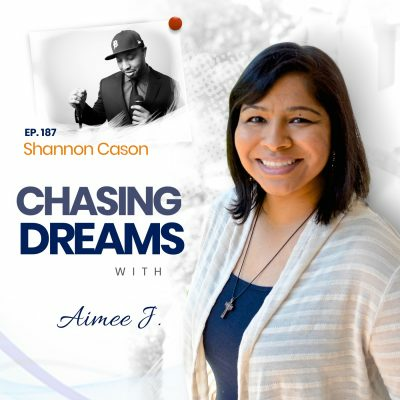 Kwame hosts the podcast, Negotiate Anything, where he interviews successful entrepreneurs and shares powerful persuasion techniques. With over 110,000 downloads and listeners in 140 countries, it is the top-ranked negotiation and dispute resolution podcast in the nation. Have you found YOUR perfect outlet? Kwame shares how he pursued clinical psychology but then transitioned to work as a policy-maker. 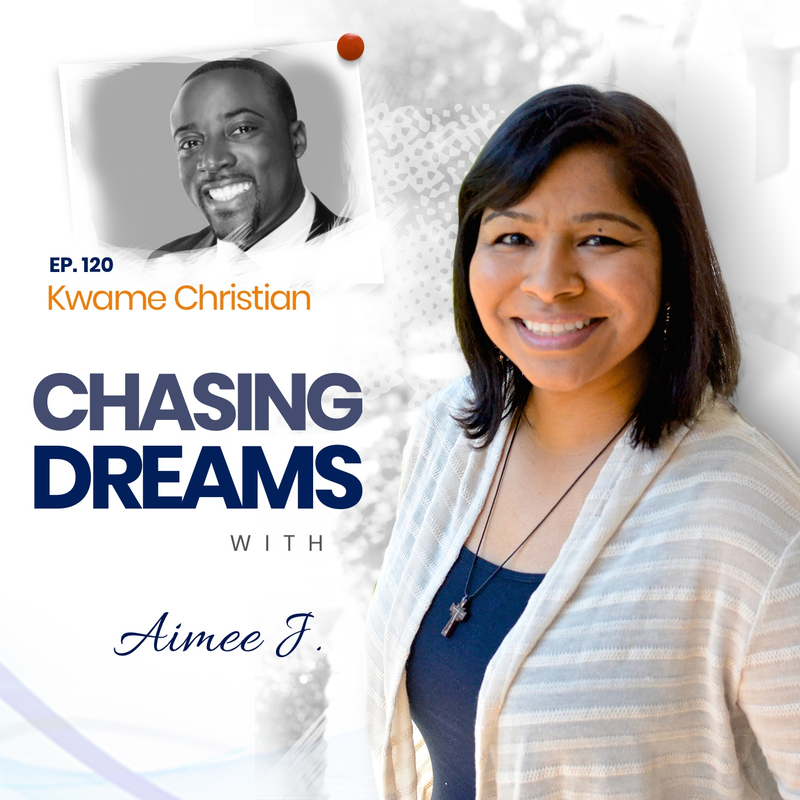 Through interactions with people, affecting deep and lasting changes, Kwame has found a way to be more efficient in helping empower people with more confidence in some of the most difficult conversations of their lives. He calls his work, “the perfect outlet for my goals.” Shouldn’t we all be so fortunate to find our outlet? Do you know how it feels to always be different? Kwame grew up in small-town Ohio as the only person of color in his school. With not much diversity around him, he always felt somehow “different.” He describes the negotiations that young Kwame had to have on a daily basis: the negotiation of acceptance. He was always striving to be non-threatening but to gain acceptance. Would you agree that most of us don’t know how to talk to each other? Most people are afraid to engage in difficult conversations. Kwame shares that we have equated conflict and combat, where the goal is to damage the other person. It doesn’t have to be that way! Kwame’s goal is to help people approach conflict effectively, as an opportunity to strengthen relationships that matter to us or to remove those that aren’t meant to be. [4:13] Helping others and giving back: What is my outlet? [22:20] Why the American Negotiation Institute? Visit Kwame’s website for his free guide about effective negotiation!